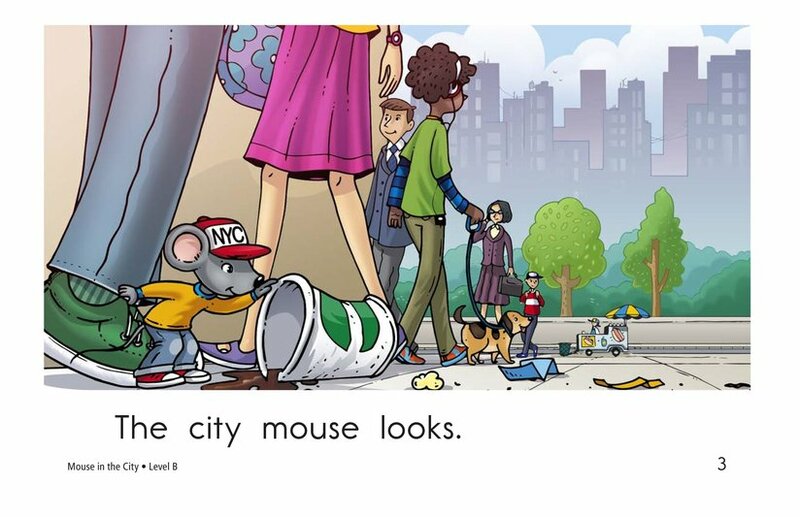 If you were a mouse and could live anywhere in the world, where would you live? 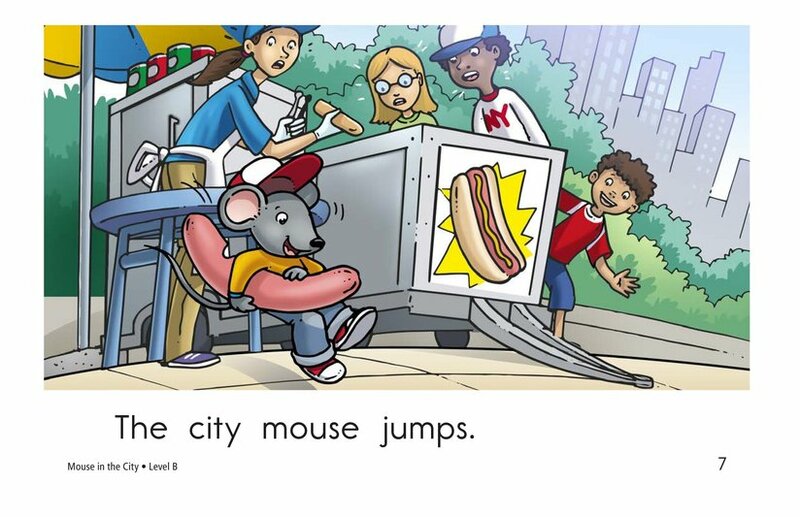 How about New York City? 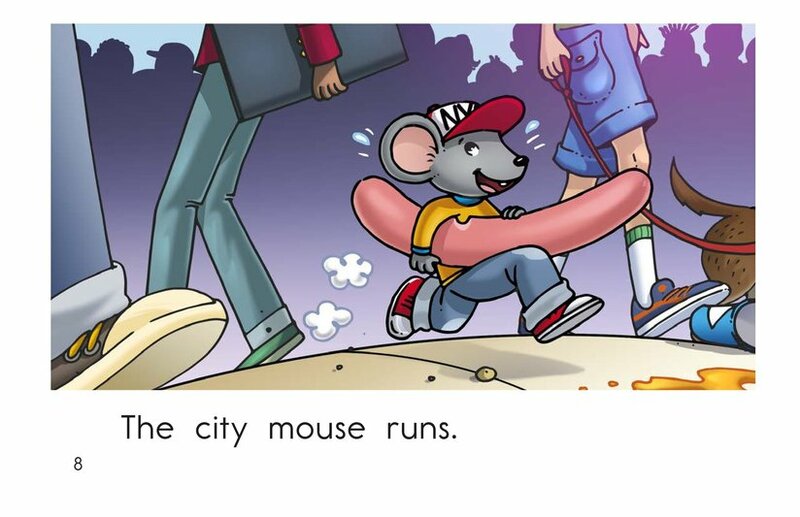 That's exactly where this city mouse lives! 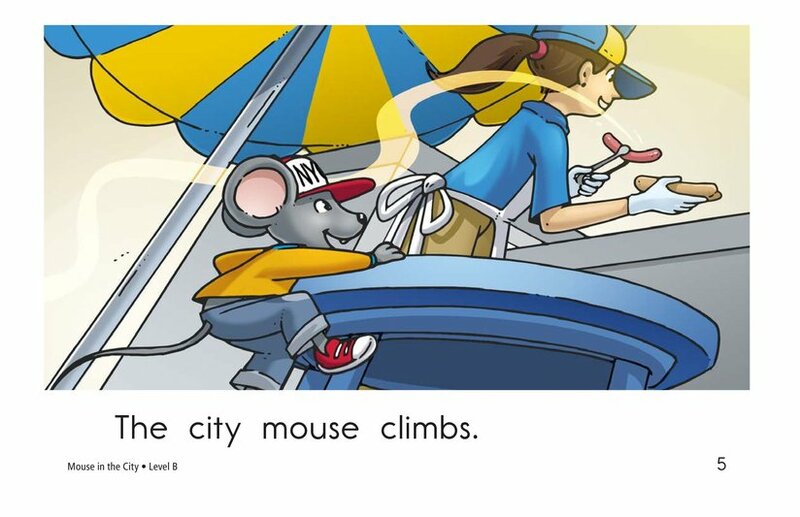 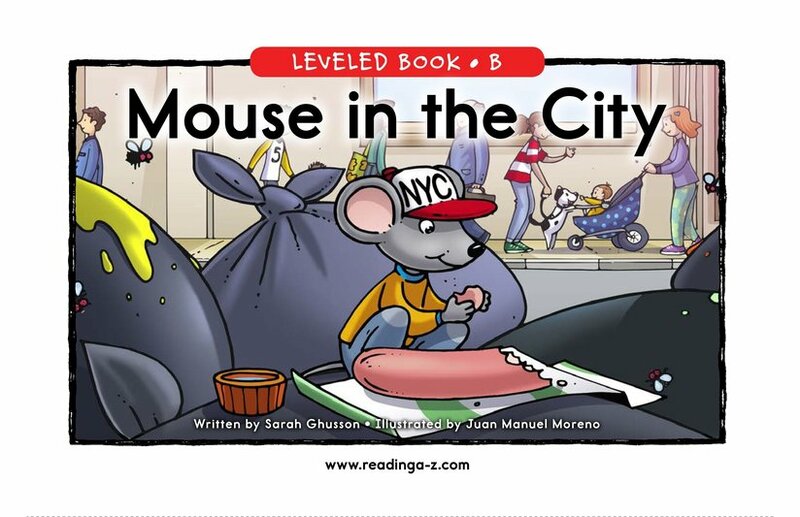 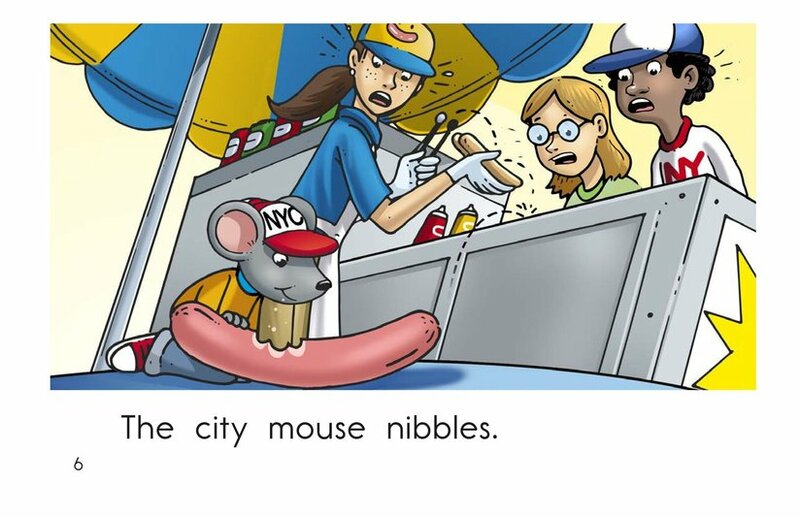 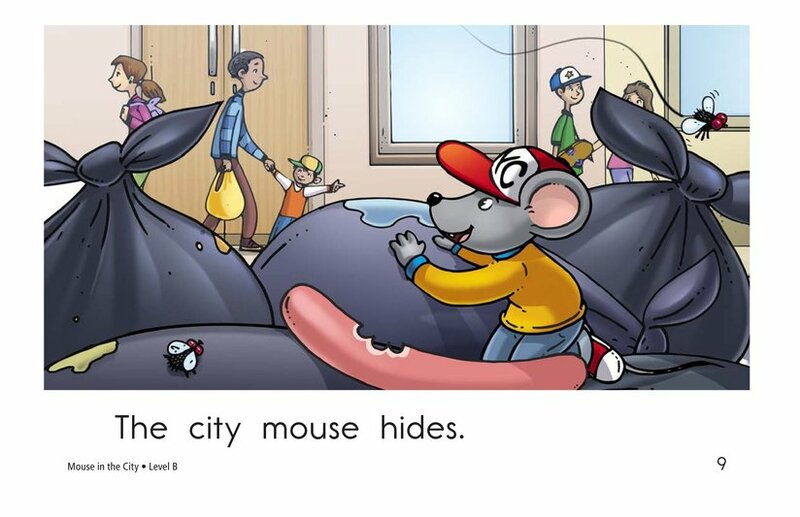 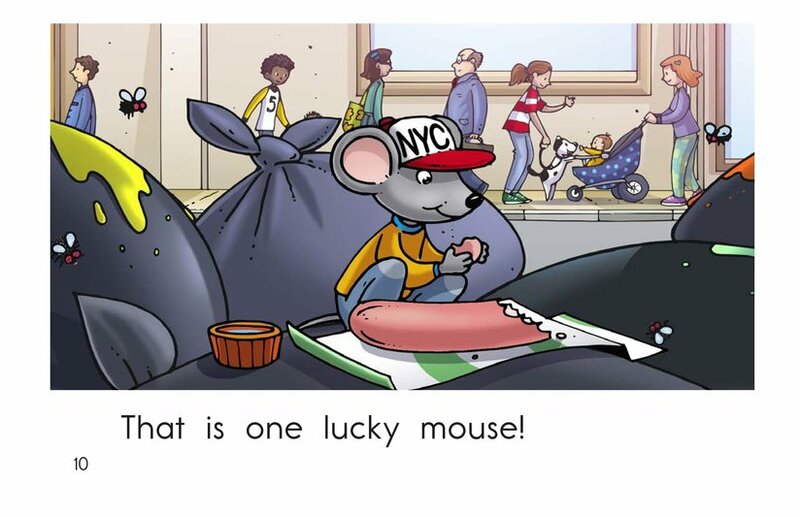 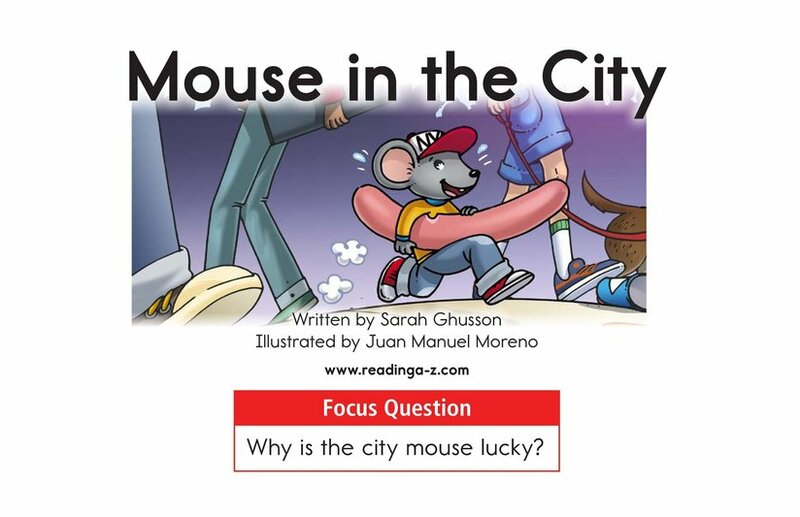 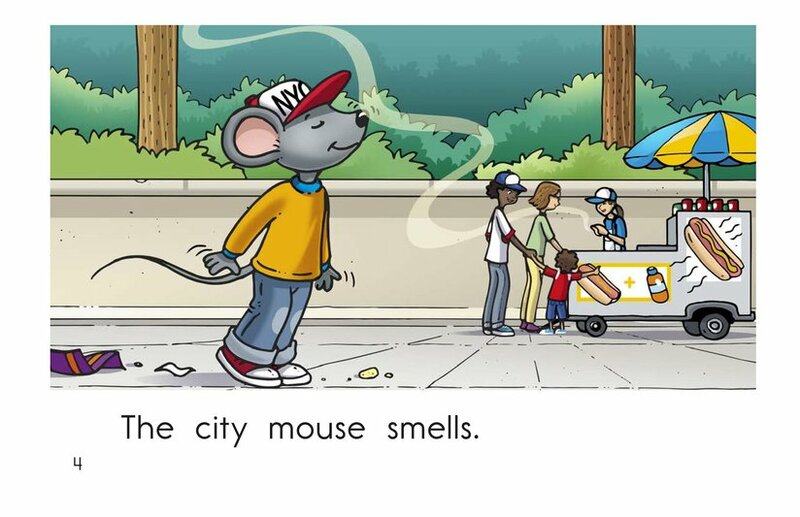 Mouse in the City is a fun story that students will love, filled with detailed illustrations and a repetitive text structure to support early emergent readers. 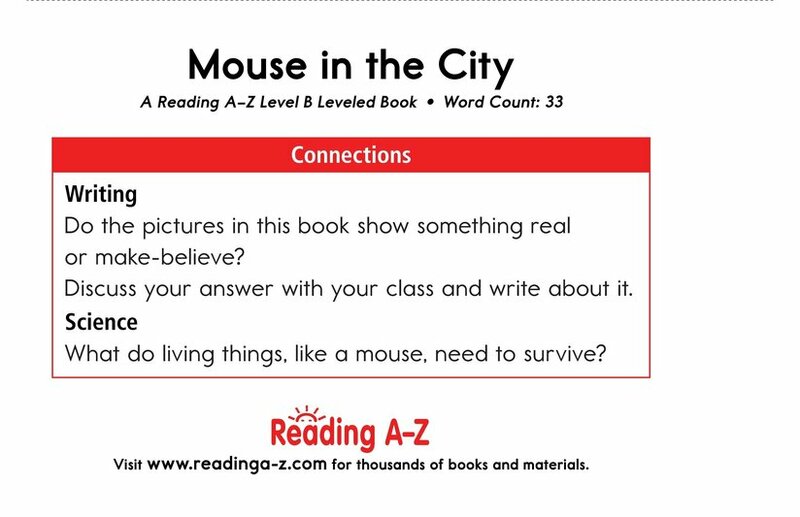 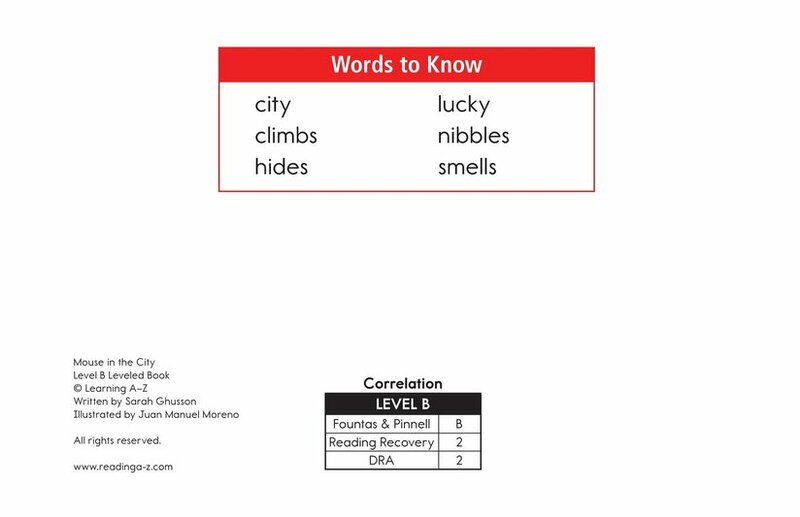 This book can also be used to teach students how to connect to prior knowledge as well as identify cause-and-effect relationships to better understand the story.